Do you want to ensure that your dog stays in the garden and at the same time leaves your sand pit and flowerbeds alone? 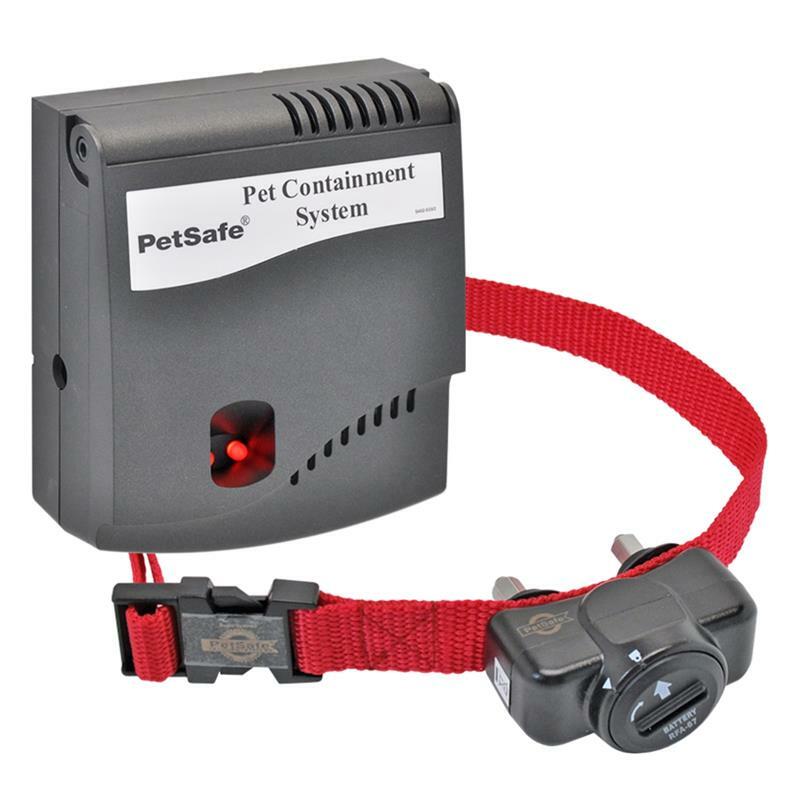 If so, the "Radio Fence" invisible dog fence (PRF-3004W)" from PetSafe is the ideal solution for you! The invisible fence system is quick to install, safe and easy to use. 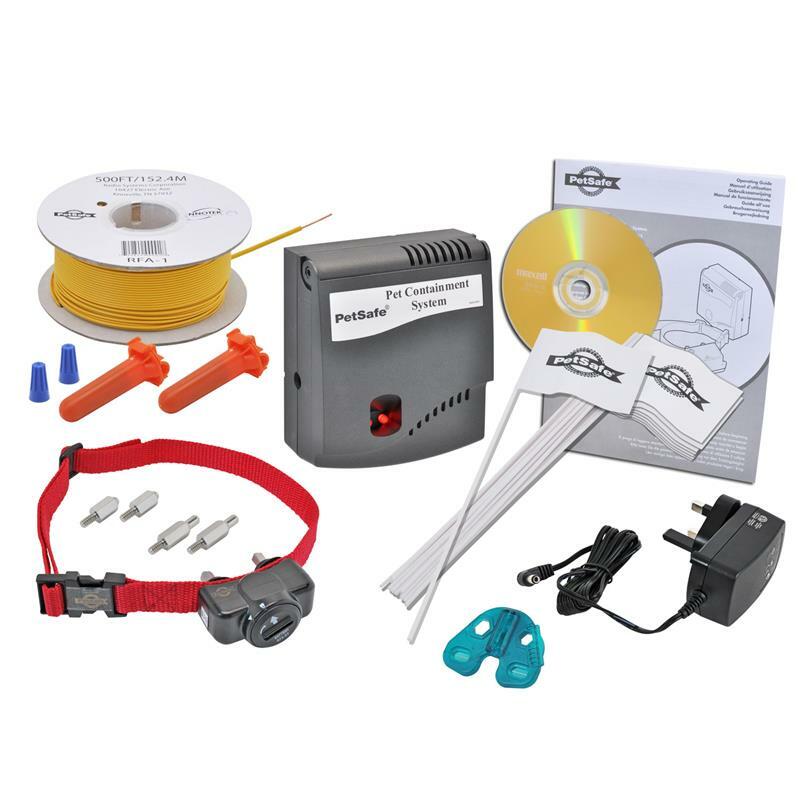 The PetSafe "Radio Fence (PRF-3004W)" invisible dog fence can also be extended for several dogs as well as cats. Each animal only has to wear its own receiver for this. 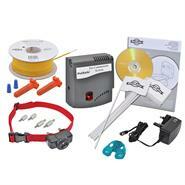 The whole system is just awesome, make a proper installation in advance and then get started. Read the manual properly, then nothing can go wrong.